The top-4 clash between Liverpool and Arsenal ended with the home side asserting their dominance with a comfortable 3-1 win to leapfrog the Gunners and take fourth spot on the table. Manchester United, on the other hand, failed to beat a resolute Bournemouth at Old Trafford while Chelsea kept their winning streak going with a win over West Ham. City missed a great opportunity to put some pressure on Spurs, when they were held to a goalless draw at the Etihad by Stoke. Gameweek 28 is a tricky affair with just four games scheduled, due the quarter-finals of the FA Cup happening on the same weekend. The most important game will be that between Liverpool and Burnley at Anfield and the home side would want to exact some revenge for a 2-0 loss earlier this season. 1. Andy Carroll (6.2) : Andy Carroll looked like he was getting back to his very best, scoring four goals in as many games, but an untimely injury sidelined him for two weeks. 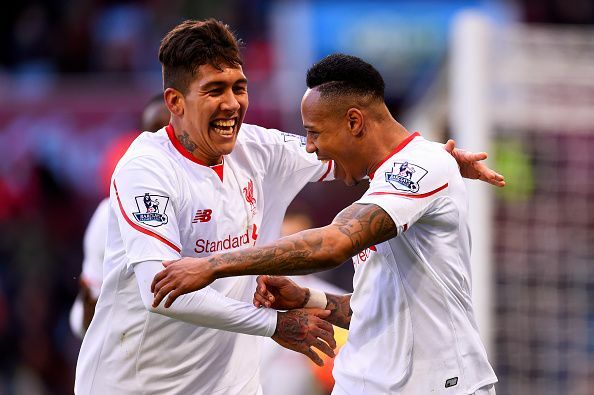 He made his return against Chelsea last week and would want to make his name a permanent fixture on the team sheet. Facing a struggling Bournemouth might just be the perfect game for him to do that. 2. 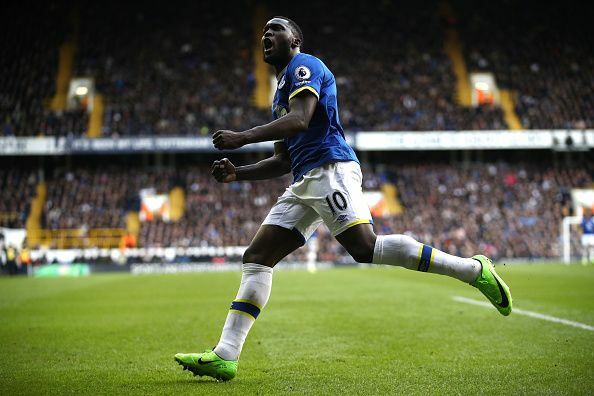 Romelu Lukaku (10.1) : In a week where just eight teams take the field, having the second highest goal scorer in your team is the easiest decision you will make all week. Everton's opponents West Brom have managed to keep just five cleansheets this season and Lukaku will want to put some pressure on Harry Kane in the race for the golden boot. 3. Fernando Llorente (6.5) : What a turnaround in form he has had since the arrival of Paul Clement. The big Spaniard has scored three goals in his last two games and now looks comfortable in playing alongside Gylfi Sigurdsson. 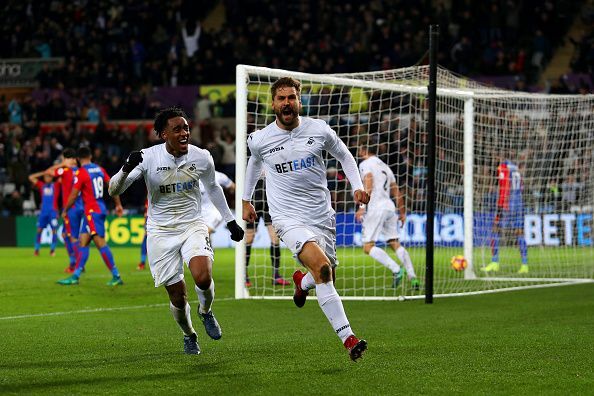 In a game that will see two struggling sides clash, Swansea will need Llorente to turn up in form to get something from the game. 4. Manuel Lanzini (6.4) : The departure of Dmitri Payet and lack of goals from Antonio has resulted in Lanzini raising his game for the Hammers. In his last three games, he has scored two goals and assisted another as West Ham continue their rise up the table. Even after the gameweek, The Argentinian forward could act as a difference maker for your team as he is in just over 1% of the teams around. 5. Sadio Mane (9.3) : The Senegalese was on form yet again as Liverpool hosted the second North London club in less than month's time. Like Spurs, Arsenal, too, were blown away by the Merseyside club and Mane played the starring role with a goal and an assist in the game. Mane is Liverpool's top scorer this season with 12 goals and since his return from the African Cup of Nations Liverpool have looked a completely different side. 6. Joshua King (5.5) : Due to injuries to Junior Stanislas and Callum Wilson, Eddie Howe has been deploying King in a more advanced role and it has paid huge dividends. The former Man United trainee has scored five goals in his last six league appearances this season. As Bournemouth prepare to host West Ham, who have failed to keep a clean sheet in the last six games, at Dean Court, King's run might just continue for yet another week. 7. Gylfi Sigurdsson (7.4) : Swansea have thrived under Paul Clement this season, winning the same number of games under him in eight matches that they won under two other managers before he arrived. Clement has also been able to get the best out of Sigurdsson which has in turn, at least for now, helped the Welsh side escape relegation worries. The Icelandic international has at least a goal or an assist in his last six games and is now in more than 16% of the teams worldwide. 8. Andrew Robertson (4.3) : Hull, too, have been in the road to recovery under Marco Silva and are just 4 points from moving out of the relegation zone. Valued at just 4.3, Robertson can provide points both as a defender and an attacker, which makes him a decent option to have this week. 9. Alfie Mawson (4.6) : How good has this guy been, as well! The tall centre-back has scored three goals in his last eight matches and always looks a threat from set pieces due to Sigurdsson's pinpoint deliveries. From 0.1% a couple of weeks back he is now in almost 2 % of the teams this week. 10. Nathaniel Clyne (5.8) : Liverpool's form has been inconsistent, to say the least this season but the same can be said for Burnley's away form which has been consistently atrocious - taking just two points in 13 games. it is highly unlikely that a team that has scored just 8 goals on the road will break the Liverpool defense so this might be the easiest six points of the week. 11. Ben Foster (4.7) : While West Brom have kept just five cleansheets this season, two of them have come in the last six games as Pulis attempts to sure up his defense for the final third of the season. Gareth McAuley (5.2) : McAuley has been excellent so far this season earning his managers 109 points already. Even though the Tony Pulis side has not been solid defensively, his defenders have helped out in the final third more than a few times. McAuley has scored six goals this season, with two coming in his last three games. Ragnar Klavan (4.5) : While it is not recommended to have two defenders from the same team in the squad, this is a special weekend with just four games. Burnley's away record might convince you to go in for another Liverpool defender to make another easy six points. Ben Mee (4.6) : The efforts of Ben Mee, Tom Heaton, and Michael Keane have not gone unrewarded as Burnley find themselves third on the home table having conceded just 11 goals in 12 matches. On the away table they have just two draws in 13 games but one of them came at Old Trafford. Liverpool have struggled to beat teams that park the bus this season so he could have a chance of cleansheet in this game as well.